Green tea is renowned for its high content of antioxidants and decades of research demonstrating positive health impacts. This tea is a time-honored tradition in Asia where it is integral to traditional medicine and culture. It boasts health benefits that range from improved digestion to preventing neurological diseases. The bold, earthy flavor is rich and refreshing, making it commonplace during mealtimes. 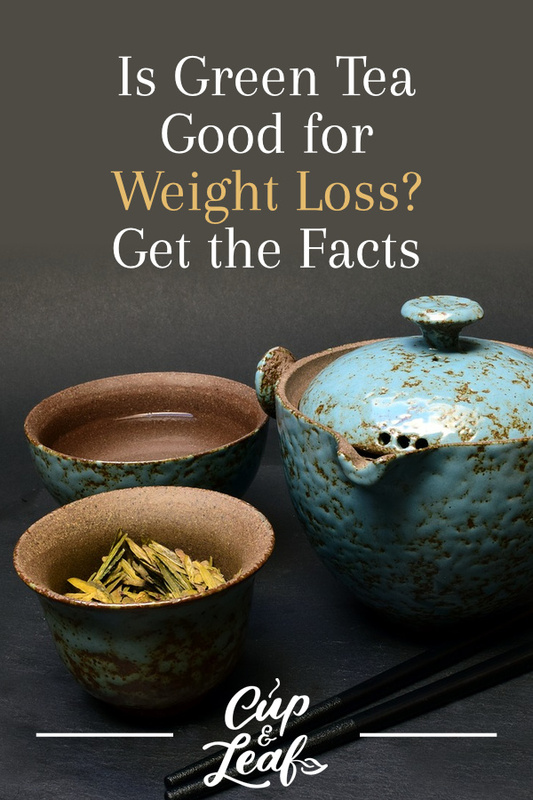 Green tea, like black tea, has long been associated with accelerating weight loss. Green tea extracts and supplements line the shelves purporting to help people shed pounds faster. It's become a staple of the weight loss industry and the focus of several health studies. But does it really work? Here, we'll look at some of the research to help you decide if green tea is a good it for your health regimen. 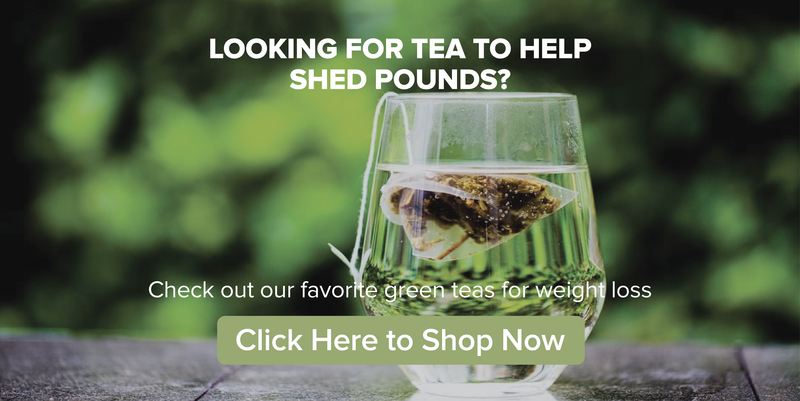 Want to grab some tea to shed pounds? Check out our collection of the best green tea for weight loss right here. Green tea has been associated with a wide range of health benefits. Small studies have shown promise in using green tea to treat everything from Alzheimer's to diabetes and heart disease. 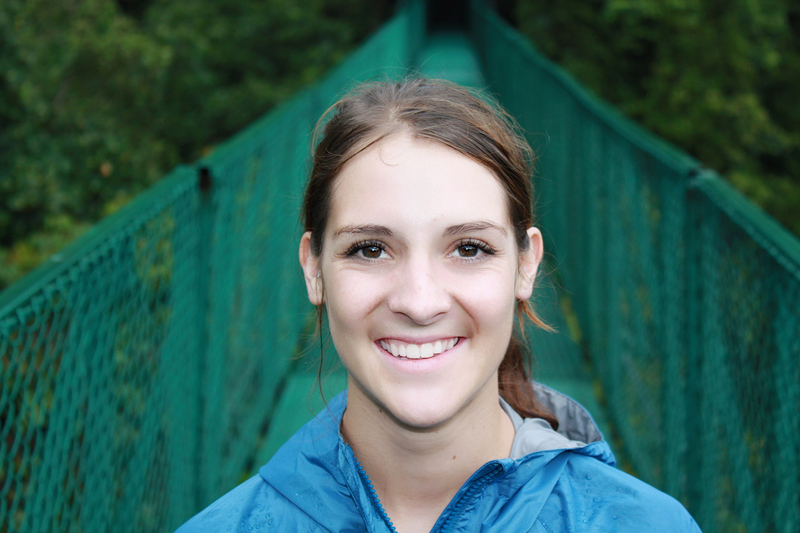 The research has not been conclusive and many of the successful studies have been too small to make generalizations. However, there is more evidence that green tea may help increase weight loss and prevent many of the diseases experienced by obese adults. One recent scientific review published in the Cochrane Library examined the effect of green tea on prevention of heart disease. The researchers examined 11 randomized controlled trials consisting of more than 800 participants. Results showed that green tea significantly reduced bad cholesterol known as LDL cholesterol. Green tea was also shown to lower blood pressure (1). The main benefit of green tea in relation to weight loss is that it boosts metabolism. Metabolism is essentially the body's main system that takes the food we eat and converts it into energy so we can do things. Green tea helps to streamline these processes so that metabolism works faster. This means that your body will burn food faster, thus accelerating weight loss. The chemical composition of green tea is behind these health benefits. Green tea contains caffeine and antioxidants known as tea catechins. A study published in Physiology and Behavior found that when these compounds are combined, they help to accelerate fat burning. Researchers discovered that consuming green tea elevates body temperature and induces fat oxidation. This can help tea drinkers lose weight faster by increasing fat burning (2). Caffeine helps to increase the amount of energy the body processes by increasing metabolic rate. It's the same reason caffeine gives you that extra burst of energy in the morning. Tea catechins work to break down excess fat, helping to shed pounds. 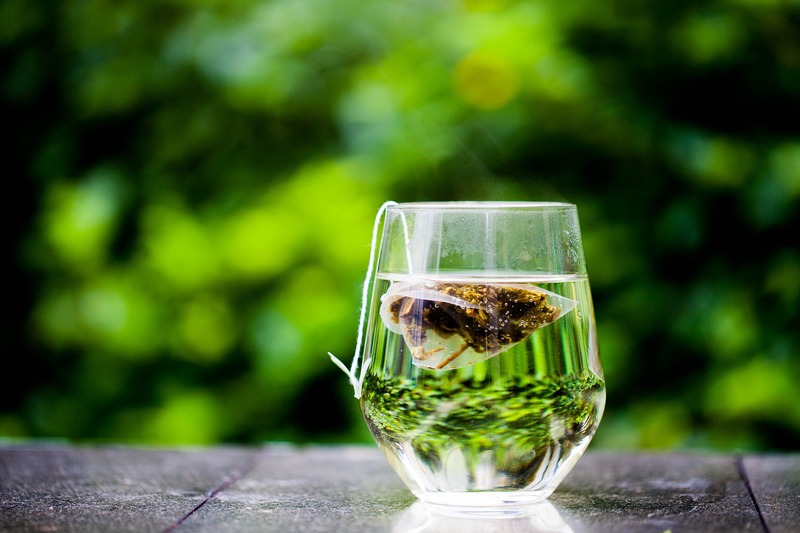 Green tea doesn't just help weight loss; it may also help to maintain healthy weight levels. A meta-analysis published in the International Journal of Obesity found that green tea has a small positive effect on maintaining body weight. These results were more pronounced in individuals who consumed moderate amounts of caffeine and those who were of Asian ethnicity. The main component behind this health benefits is a compound known as epigallocatechin gallate or EGCG (3). This tea catechin increased energy levels and is the main contributor to green tea's weight-loss benefits. 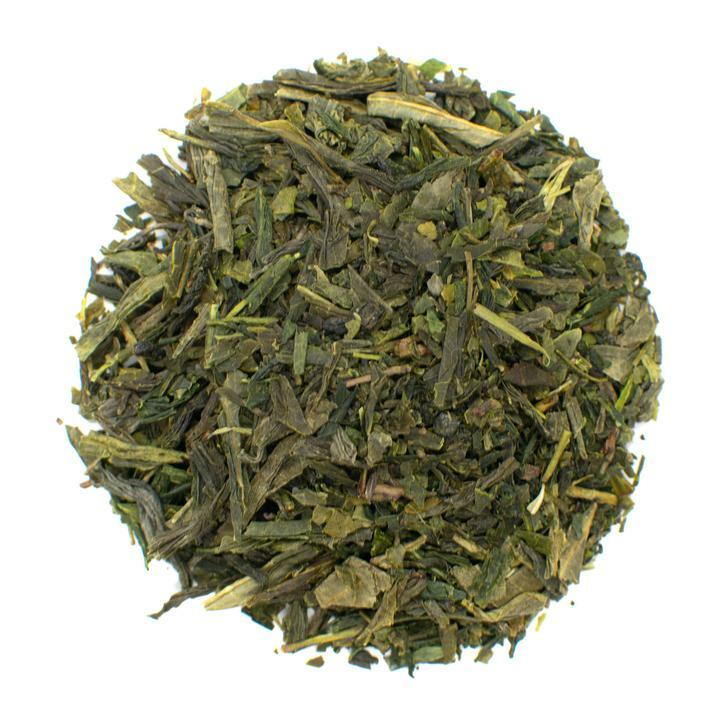 Our Organic Sencha Fuji Green Tea is the perfect alternative when you’re trying to hydrate and save calories. One of the main ways people lose weight is by reducing their calorie consumption. Eating too much food signals the body to start beefing up fat cells. This results in rapid weight gain that can only be eliminated with exercise and dietary changes. Green tea is naturally calorie-free. Substituting green tea for sugary sodas and unhealthy drinks can help lower caloric intake and decrease body fat. The earthy yet slightly sweet flavor of green tea is also a more exciting alternative to water. The key here is to consume green tea as is or with only mild flavorings. Adding sugar or honey to sweeten will increase calories. Instead, it's better to opt for a simple lemon slice or a cinnamon stick to avoiding turning this healthy drink into an unhealthy choice. 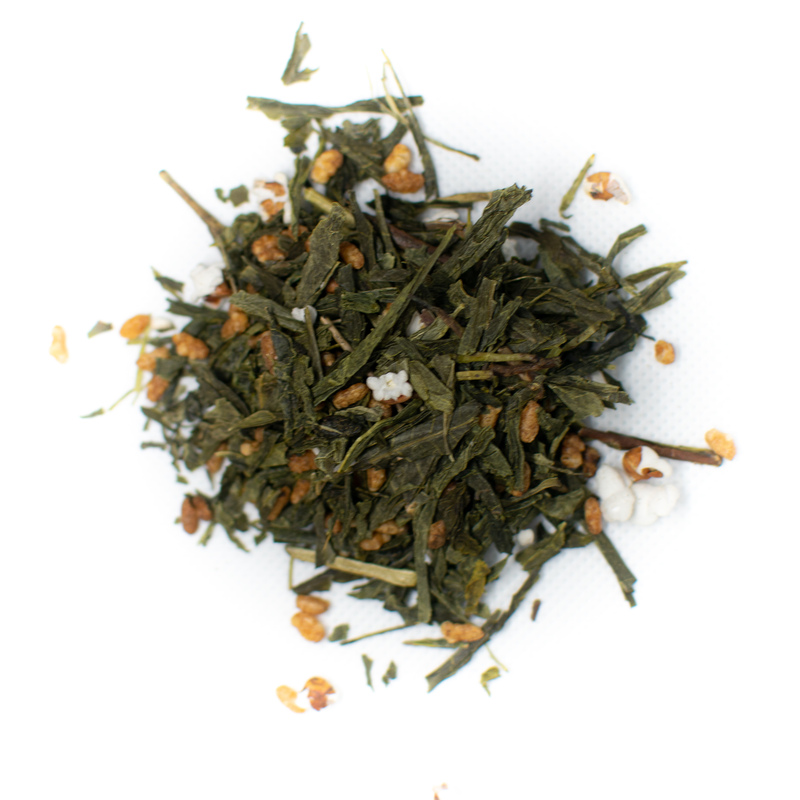 The flavor and artisanry of our Sencha green tea dates back 800 years. 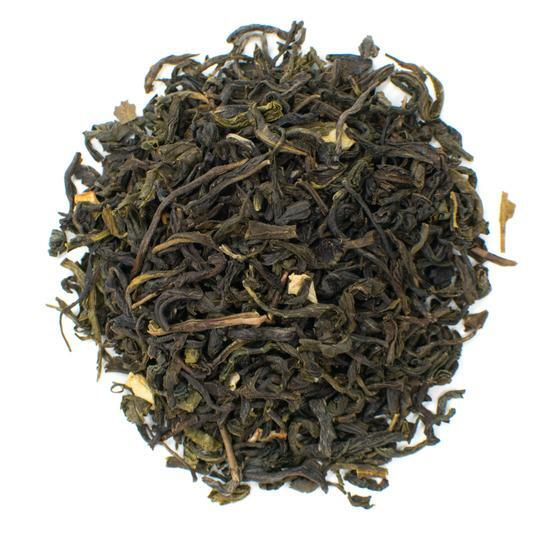 It’s one of the smoothest green teas with a slightly floral and sweet taste. A perfect alternative when you’re trying to hydrate and save calories. Several studies have been conducted to examine the effects of green tea on athletic performance. The results have been mixed, but some show that green tea and its caffeine content help to improve energy levels during workouts. A scientific review published in 2013 examined the effects of green tea on health and exercise performance. The researchers found evidence that participants who worked out and drank green tea lost an average of 2 pounds more than those that only exercised. The effective dose was determined to be four to five cups of green tea per day (4). Green tea is available in tea bags, loose leaves, and powders. Green tea bags are a good choice for convenience and people who are constantly on the go. Tea bags do tend to have fewer health benefits since they contain only broken pieces of tea leaves. Loose green tea leaves are a healthier alternative since they contain the entire leaf and all of the healthy tea catechins and polyphenols. A tea infuser or fine mesh strainer is needed to remove the leaves from the hot water before consuming. Green tea powder is known as matcha. It is considered the healthiest of the green tea options since you drink the entire leaves in the form of a dissolved powder. 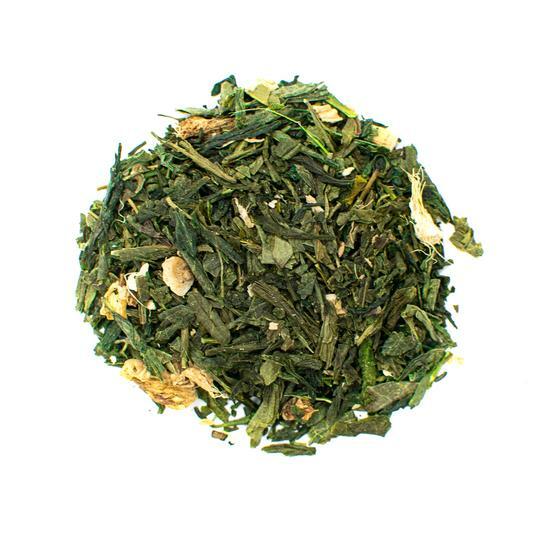 This type of green tea has grassy flavor that is rich and smooth. All types of green tea tend to emit bitter flavors if they are brewed too long or with water at high temperatures. Follow these general guidelines and you'll brew tasty green tea every time. Don't brew green tea with boiling water. Instead, brew this tea using hot water between 160 and 180 F. Matcha green teas should be brewed at the lower end of the temperature spectrum. Tea releases flavor best with spring, pure, or unfiltered water. Tap water and distilled water can alter flavors so it's best to avoid these. 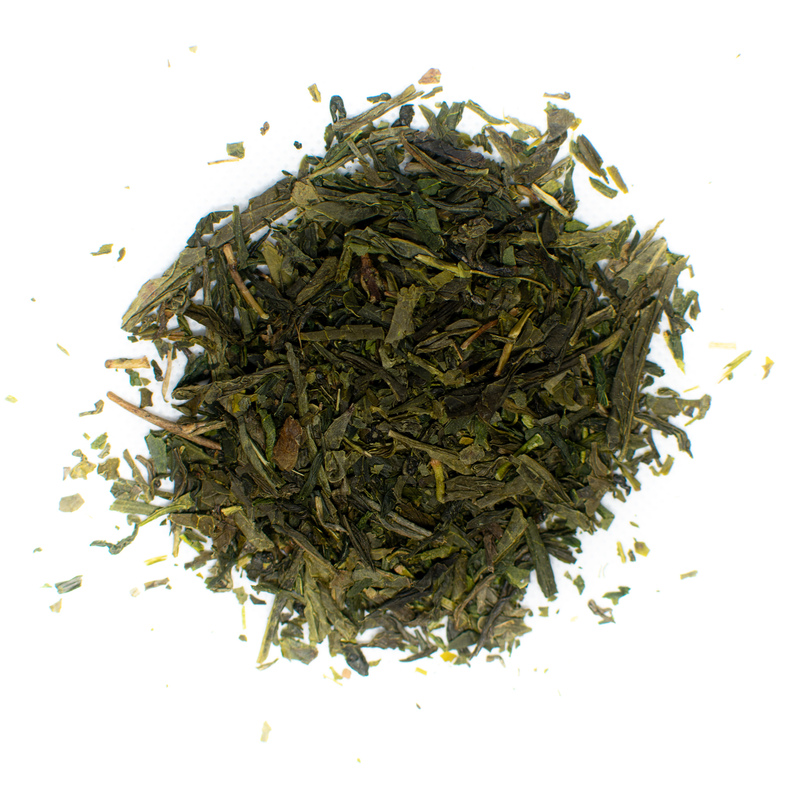 The brew time of green tea is 3 to 4 minutes at most. Leaving the tea bags or tea leaves in longer can result in bitter flavors. Millions of Americans are overweight and losing weight is one of the main goals for individuals. Excess fat can cause a host of problems including cardiovascular disease, high blood pressure, and type 2 diabetes. The best way to lose weight is to eat a healthy diet and exercise regularly. Drinking green tea is a good way to supplement a weight-loss plan. Green tea supplements can also be used if preferred. Green tea does not have any long-term side effects. It may help to prevent heart problems associated with high blood sugar, insulin resistance, and excess belly fat. The Chinese and other Asian nations have used it for centuries as part of a healthy diet. It may not be a cure all, but combined with exercise and a healthy diet, it can help you manage weight and reach your weight loss goals. Brew up a cup of hot green tea before or during each meal for the best results.